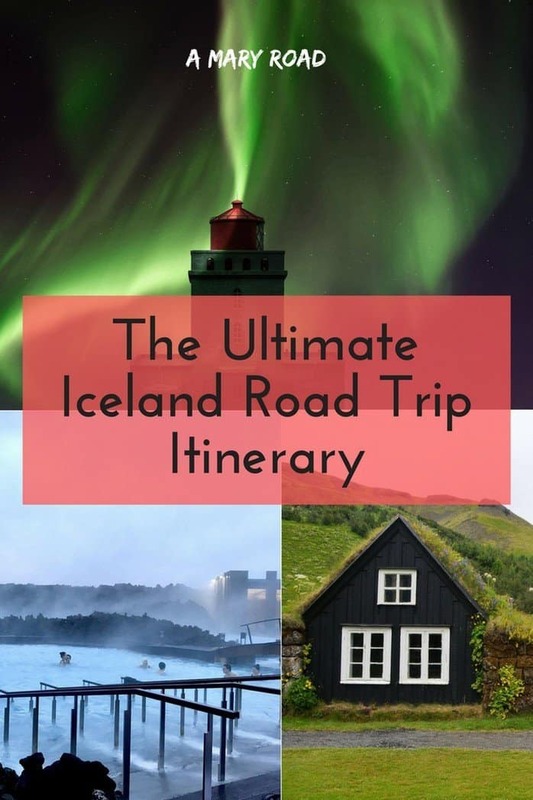 Road tripping in Iceland should be on your travel bucket list – resplendent glaciers, jaw-dropping bodies of water, the Aurora Borealis, majestic ice caves – there’s just too much to see, surprising things to experience in this remarkable nation. However, if you don’t have much time, check this one day in Iceland guide. While if you have more than a day, experience Iceland’s laidback and mellow vibe that’s so inviting to make you feel like you’re literally on top of the world. If this is your first time visiting this magnificent country, check these important things you need to know before heading to Iceland. 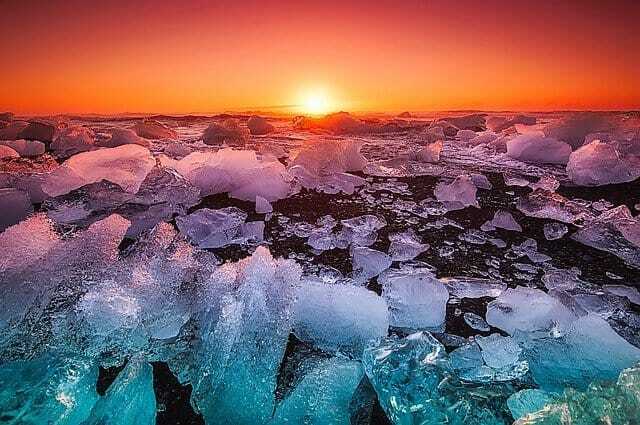 There are a lot of things to do in Iceland but here are some of the Iceland destinations that you shouldn’t miss on your next road trip and several useful tips to make it even more noteworthy. If you are travelling solo, read why Iceland is perfect for anxious solo travellers. If you travelling with your family, check this article about Iceland with kids. Who hasn’t heard of it? I doubt there’s anyone. Possibly the most popular Iceland destination, the Blue Lagoon is a unique geothermal body of water with high mineral and silica content. It is believed to cure skin conditions such as psoriasis or eczema. Apart from its natural waters, there are also tons of luxury spas and restaurants in the area. Check out the things you need to know when visiting Blue Lagoon. 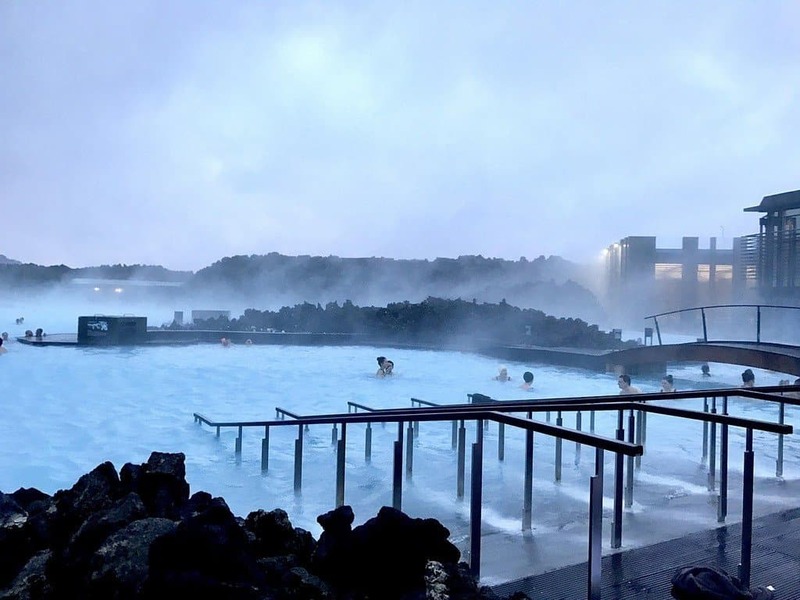 One of the most charming things about Iceland is that each destination seems to be in the middle of nowhere – and this almost century-old outdoor pool is no exception. Every Iceland visitor must not miss the Selhavallalaug Pool, located in the middle of jaw-dropping rock formation and lush landscape in the area of Seljavellir. 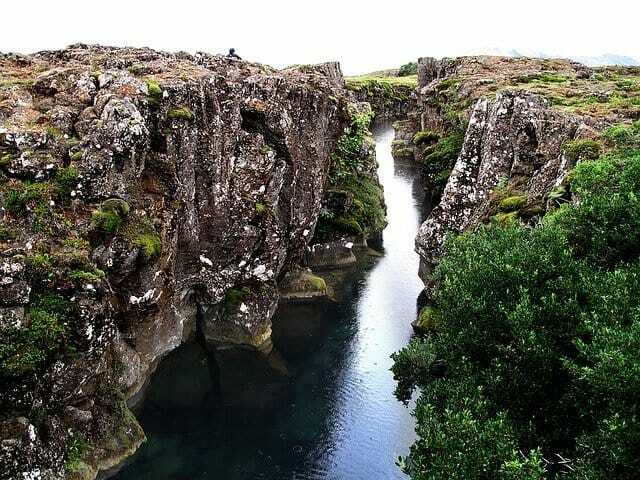 The Thingvellir National Park houses what many consider “Iceland’s best-kept secret” – the Silfra diving spot. The diving spot is located exactly at the top of the cleft that delineates Europe and America, making it a favorite among many divers, professional or not. The park also prides on the Thingvallavatn, Iceland’s largest natural lake. There are tons of striking spots in Iceland and the Skaftafell Park is certainly one of those you may consider strangely breathtaking. Imagine a natural waterfall flowing over columns of black basalt – truly a heavenly sight. The park is also adorned with luscious birch wood forest and glacial rivers. While if you are a fan of waterfalls, you may want to check this list waterfalls in Iceland that you need to see. An Icelandic lake possibly formed by the eruption of a volcano thousands of years ago, the Myvatn lake is an area that is so richly captivating and surrounded by the country’s most beautiful treasures. Its wildlife is incredibly rich and interesting. And because it is so close to the active Krafla volcano, some parts of the area are quite unsafe especially if without a local guide. Iceland can be easily navigated on the road through the Ring Road. While most of the main road is paved, the streets branching from it can be rough and difficult to traverse, especially during the winter season. 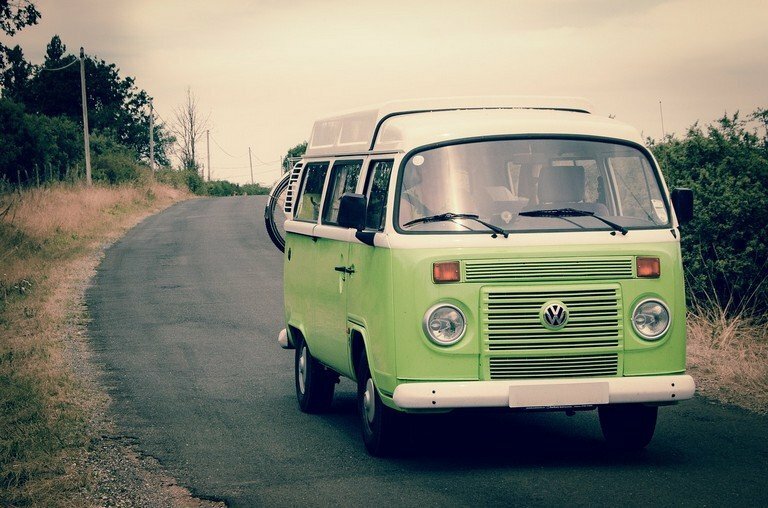 Considering what type of car you’d like to rent can make or break your Iceland road trip itinerary. During the summer season, a regular 2-wheel drive will do but on colder months, you should definitely rent a 4×4. Iceland is such a striking destination whatever the season is. Each season offers a different experience every time. Most tourist destinations are easily accessible during summer and the roads are easier to cross, too. You can also take advantage of the infamous midnight sun when it’s literally sunny 24 hours. The summer weather in Iceland is perfect – warm but cozy with a moderate chill. 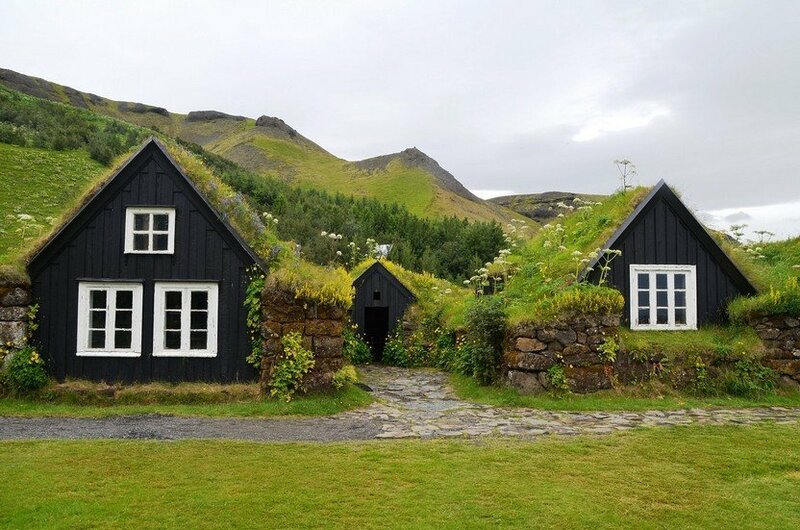 However, a trip to the country in the summer months of June to August can be more expensive especially with car rentals and hotel accommodation but you can find more information on this article about money savings tips for Iceland. It’s quite jam-packed, too, as summer is really the peak season for visitors. Not everyone will want to visit Iceland in the winter but when you do, it can be totally worth it, too. Apart from being more budget-friendly, the winter season in Iceland is actually not the worst, in fact, the temperature usually is maintained at 0 deg C. Winter in New York City is actually a much harsher experience. Winter is also the best time to see the magical Northern Lights! And of course, you get to enjoy the hot springs and pools all the more during this season. Check out these 9 hidden hot springs in Iceland during your road trip. Driving around Iceland can feel like you’re lost in the wild with nowhere to go. With a wifi on hand, you can easily plan out your itinerary and GPS on your way to your stops easily. Remember that in Iceland, there are not many people on the main road so an internet connection is a necessity to not get lost. If you see a local though, don’t hesitate to ask – they’re certainly friendly enough to help. You can get your wireless interest that you can use anywhere in the world here. The ultimate tip of life for a memorable Iceland road trip is this – DON’T EVER RUSH IT! Iceland is such a stunning destination that each spot is something to savor and really delight in. Never cram the spots in a short period, it’s actually ideal to tour the country for at least 5-7 days to experience its raw and remarkable beauty. If you’re still undecided on where to go for your next road trip, Iceland should certainly be on the top of your list. While here is a packing guide for Iceland. DISCLAIMER: This post has been sponsored by Travelade.